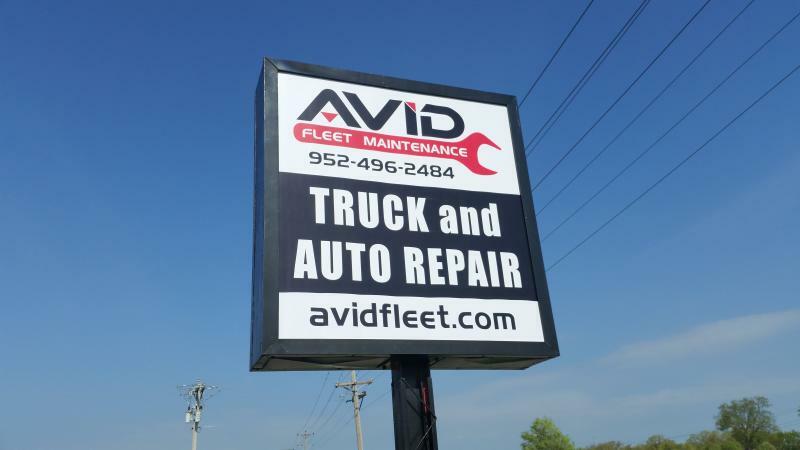 AVID Fleet Maintenance and Auto Repair - DIRECTIONS From HWY 13: Take HWY 13 to the intersection of 126th street. Go West on 126th street for about a 1/2 mile. Take a right (North) on Zinran Avenue. In a quarter mile take a left (West) on the HWY 101 frontage road at the Holiday Gas Station. We are the third building on the left side after the gas station. From HWY 169: Take the HWY 13 exit. Take the immediate exit (Zinran avenue) at the Holiday Gas Station. Take the immediate right turn on the HWY 101 frontage at the gas station. We are the third building on the left side after the gas station. 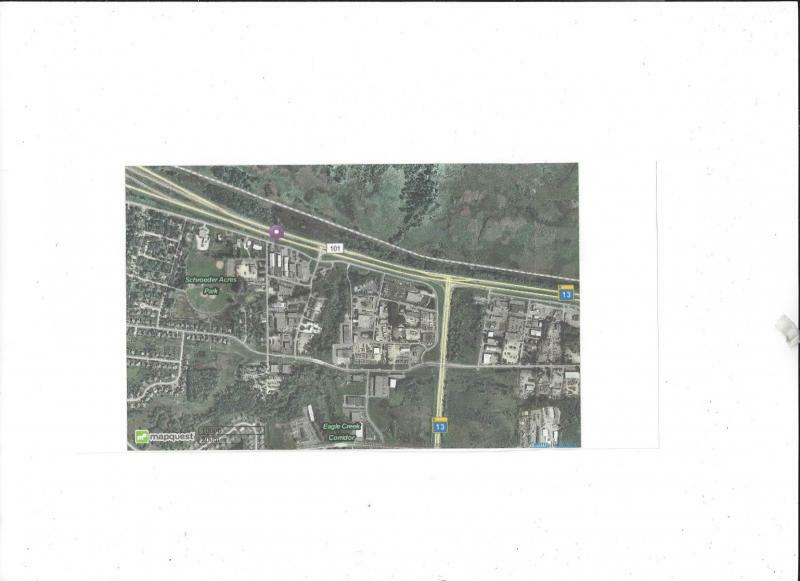 From HWY 13: Take HWY 13 to the intersection of 126th street. Go West on 126th street for about a 1/2 mile. Take a right (North) on Zinran Avenue. In a quarter mile take a left (West) on the HWY 101 frontage road at the Holiday Gas Station. We are the third building on the left side after the gas station. From HWY 169: Take the HWY 13 exit. Take the immediate exit (Zinran avenue) at the Holiday Gas Station. Take the immediate right turn on the HWY 101 frontage at the gas station. We are the third building on the left side after the gas station. Copyright 2014 AVID Fleet Maintenance and Auto Repair. All rights reserved.